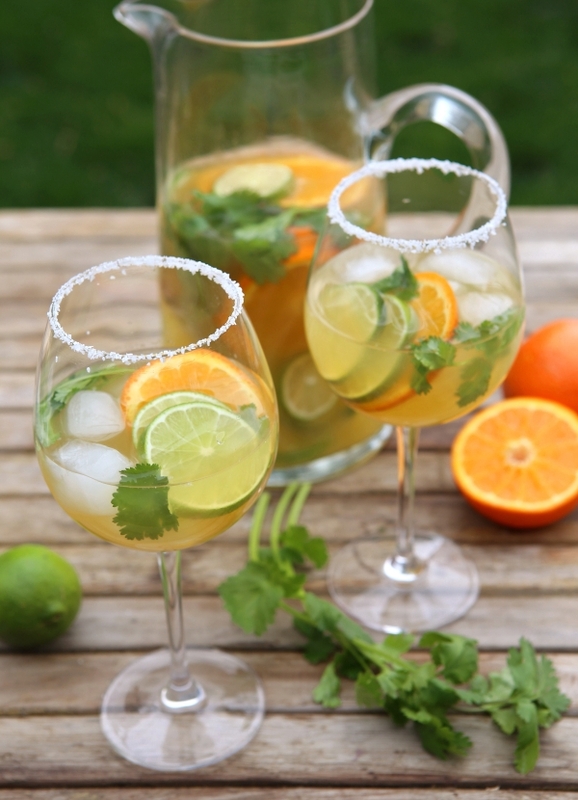 Cinco de Mayo is around the corner, which means it's time for margaritas! We picked some unconventional margaritas to kick of your fiesta and celebrate the warmer weather. 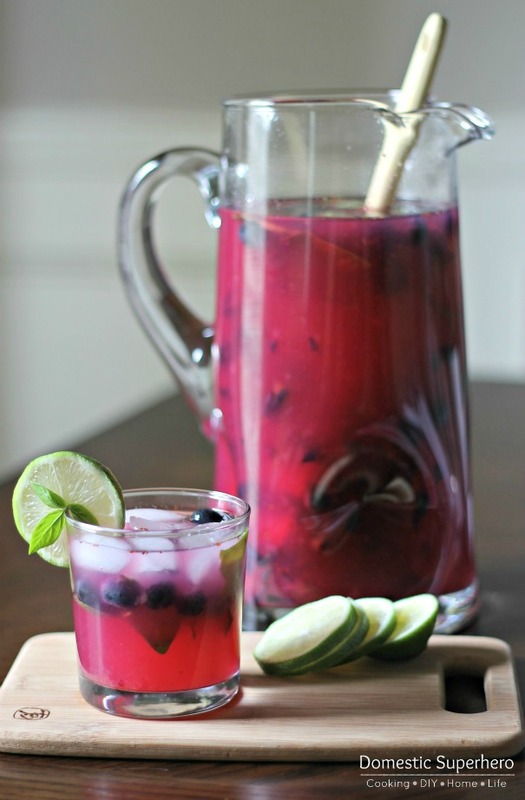 Completely Delicious has a refreshing recipe perfect for warmer days. 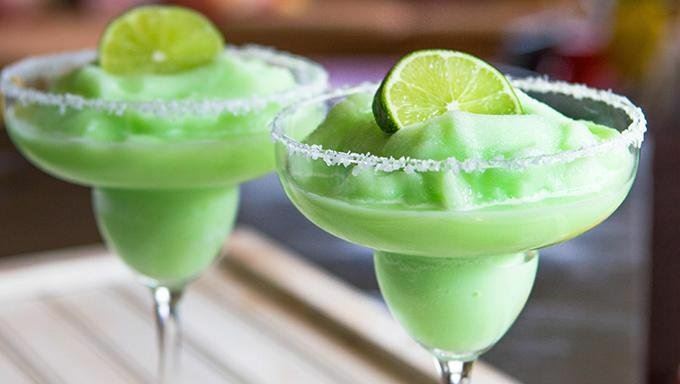 This creamy frozen margarita from Tablespoon is perfect for hot summer days. 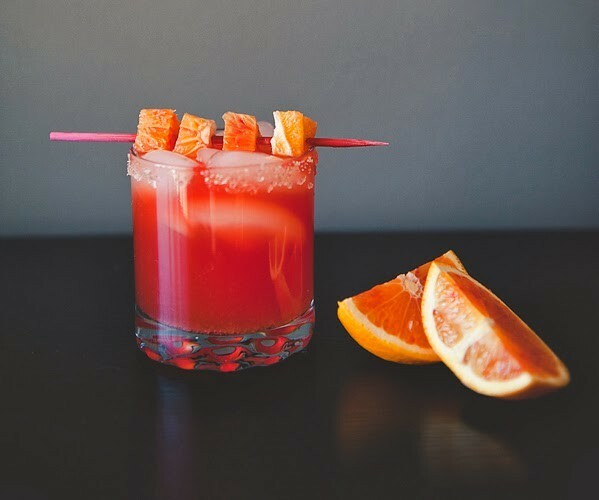 Making a large batch punch is great for parties! Try this Strawberry Margarita Punch from The Cookie Rookie. 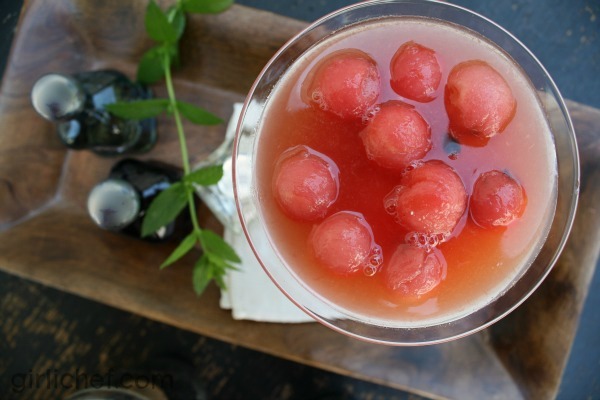 This delicious drink features frozen melon balls to keep it cool. Get all the details at Girlichef. This delicious creamy coconut margarita is perfect for enjoying by the pool on a warm day. Get the recipe at Gimme Some Oven. Refreshing basil and delicious blueberries are used to make this unique margarita. Get all the details at Domestic Superhero. Another frozen treat that may be best served as a dessert for an outdoor Summer dinner party. Find out how to make it at the Gally Gourmet. Real Simple brings us this quick and easy way to enjoy a treat this Summer. Get the recipe for this beautiful agave margarita at Tidewater and Tulle. Last but not least, serve up this Avocado Margarita at your Cinco de Mayo party! Get all the details at Cookin' Canuck.